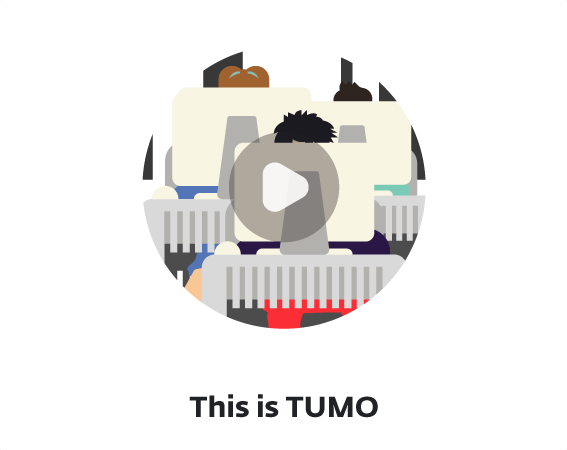 TUMO is a new kind of after-school program at the intersection of technology and design. At TUMO, teens learn because they want to. 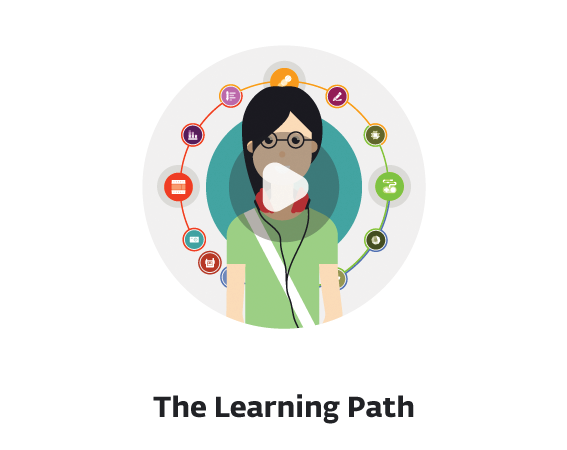 They’re given the tools and knowhow they need to reach their maximum potential, and they chart their own learning path through hands-on activities, workshops, and projects. 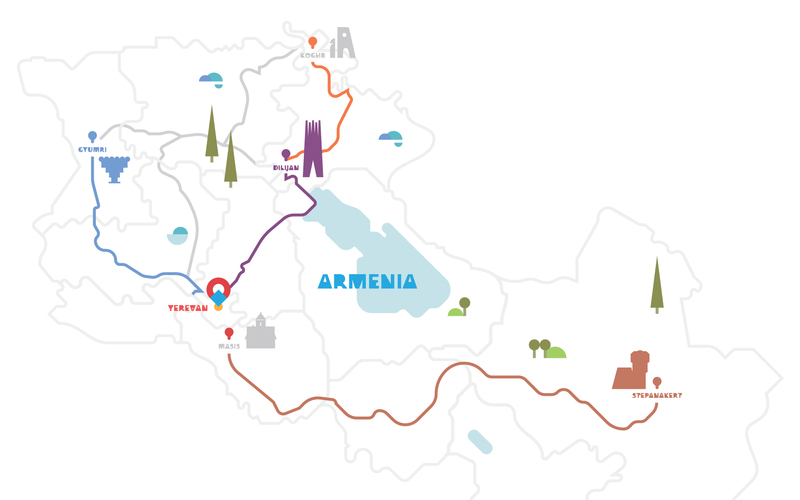 There are TUMO centers in Paris, Beirut and Yerevan, with more locations coming soon around the world. Click below to register and try us out! As TUMO’s founding CEO, Marie Lou Papazian developed the center’s educational program and currently leads its operations worldwide. A native of Lebanon and a graduate of the Université Saint-Joseph, Marie Lou is an engineer by training. She holds a master’s degree in Computing in Education from the Teachers College at Columbia University and has previously led the Education for Development Foundation, linking students to their global peers through online educational activities. Randa is the Chief Executive Officer of the master franchisee for TUMO in the Middle East region and is in charge of the management oversight of TUMO Beirut. She has held executive and top management positions at Benchmark International, Hines and Millennium Development International, and has been a lecturer at the University of Balamand. Randa holds MBA degrees from the MIT Sloan School of Management and the Lebanese American University. She has a bachelor degree from the American University of Beirut and a certification from Cornell University. TUMO’s board members include top current and former executives form leading companies such as Pixar, Twitter, Uber, Disney and NVIDIA.